How ancient Egyptians managed to precisely align their Pyramids? How the ancient Egyptians aligned their pyramids? Ancient Egyptian pyramids at Giza are precisely aligned to true North. What were the most likely methods used to orient these pyramids. 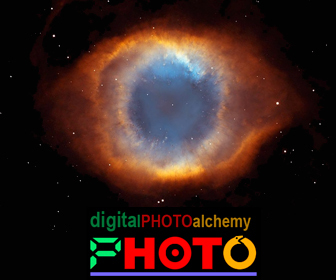 Both “Stellar” and “Solar” methods of alignment are explained in this short article. All nine of the famous pyramids at Giza are closely aligned to true north, and the debate on how this was achieved rages on. The likely explanation can be achieved with both “Stellar” and “Solar” methods of alignment. 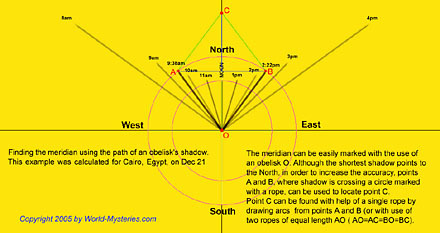 When the Egyptians were constructing their pyramids, there was no visible pole star within two degrees of true north (the earth’s axis is not fixed; it precesses so that the north celestial pole moves in a small circle on the sky with a 26,000-year period), yet they were able to achieve an accuracy of just three arc minutes (one twentieth of a degree). A more sophisticated explanation is clearly needed. One possible method of aligning pyramids to true north would be the observation of two stars in simultaneous transit — that is, two stars on exact opposite sides of true north which appear to rotate around it. When they are in vertical alignment, as judged by a plumb line, their direction can be taken to be true north with a high accuracy. Because of the precession of the Earth’s axis, these two stars would have simultaneous transits only for a year or so. The differences among the orientation of the sides of the Great Pyramid are so small that they may be explained only by the phenomenon of the precession of the equinoxes. The Pole moves to the West at a rate of 50”.26 a year. The question of the method followed in orienting the pyramids has been the object of a detailed study by Zbynek Zába. The documents prove beyond any doubt that the initial operation in erecting an important structure in Egypt was the ceremony of the ”stretching of the cord,” by which through the observation of stars with some sort of transit there was determined the North-South direction. The East-West direction was marked by tracing a perpendiculiar to the basic line. 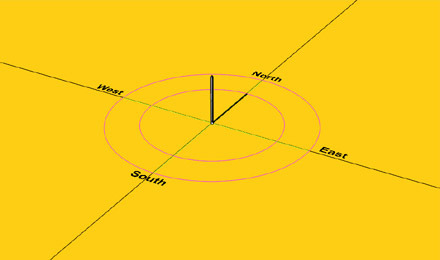 Zába observes that since the pyramids were oriented to the North by the observation of stars, the position of the Pole must have been obtained by bisecting the angle formed by the two extreme positions of a circumpolar star. Most scholars are of the opinion that the orientation was obtained by this procedure or by a similar one. But a few scholars have observed that a much simpler method of obtaining the northerly direction is to observe the direction of the shortest shadow of the sun at the solstices. The bisection of the angle formed by two positions of a circumpolar star involves many possibilities of error. First of all the process of bisecting an angle exactly is difficult. Next, the process of determining which positions are opposite involves the use of clocks or an artificial line that is perfectly level. 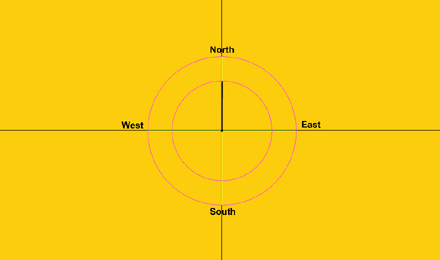 Some scholars, being aware of these possibilities of error, have suggested that there was observed the lowest culmination of a circumpolar star, which would give the North directly. But it is difficult to observe the exact point of the lowest culmination, because near this point the star moves almost horizontally; furthermore, the impact of refraction would be great in the observation of a circumpolar star at its lowest culmination, since the star would be at a narrow angle with the horizon. The texts indicate that written instructions were followed in proceeding to “the stretching of the cord” and in drawing on the ground the outline of an important construction. I [ Livio C. Stecchini ] have determined that in Mesopotamia there was a division of roles between the mathematician who planned the structure and that of the builders a similar distinction may have been made in Egypt. I would suggest that, when the plan was prepared, as part of it there were performed calculations aimed at deciding which alignment of stars would give the North; the practical builders would not be concerned with astronomical problems, as they would not be concerned with the mathematical computations about the proportions of the structure, but they would simply point to specific stars according to the instructions. If my [ Livio C. Stecchini ] hypothesis is correct, it would follow that in the case of the Great Pyramid, the West side is at angle of 2’ 30” with true North because exactly three years had passed between the formulation of the project and the moment in which the area of the West side was cleared and smoothed down for the marking of the base side. A period of three and half years would have passed before the East side was ready for the corresponding operation. In the case of the Second Pyramid, the interval would be three years between the stretching of the cord on the West side and the stretching of the cord at the East side. Unfortunately the datum about the absolute orientation of the West side, as reported by Petrie, is not entirely reliable; but if my guess that the angle of the West side was 3’21” is correct, four years would have passed between the formulation of the project and the drawing of the line of the West side. These figures not only indicate the rate of speed at which the two Pyramids were constructed, but also illuminate important astronomical issues. First of all, computing the yearly precession as 50” or 50½”, all figures fit, indicating that angles could be computed within a range of approximation of 2”. Father F. X. Kugler, as an expert of Mesopotamian astronomy, has claimed that the unit of 2” that occurs in cuneiform astronomical texts could not have had any concrete application, because the ancients could not have even approached such a precision in angular measures, but he has never investigated problems of ancient metrology and techniques of measurement. Since the several measurements of the sides seem to be at intervals of years or half years, it must be concluded that the orientation was based on the movement of the sun. It can be objected that the pointing to stars does not need to wait for the occurrence of equinoxes or solstices; but it may be supposed that the planners determined the proper alignment of stars by observing the sun at the solstices, and that the operation of stretching the cord was performed at the solstices, either because this was the traditional date for orientations, or in order to control exactly the angles by computing the effect of the precession. After the primary coordinates were determined, the ground plan would be marked out. Some of the methods used to do so varied from pyramid to pyramid. Here, we examine the means by which the ground plan of the Great Pyramid of Khufu at Giza was determined. Initially, a reference line along true north was constructed from the orientation process. The next step would be to create a true square with precise right angles. Within Khufu’s pyramid, there is actually a massif of natural rock jutting up that was used as part of the pyramid’s core. Therefore, measuring the diagonals of the square to check for accuracy was impossible. The ancient builders could have achieved a precise right angle in any of three ways: . The first method would have involved the use of an A-shaped set square.The set square would have been placed along the established orientation line and the perpendicular taken from the other leg of the square. The set square would then be flipped and the measurements repeated. The exact 90 degree angle would then be taken by taking into account the small error of the angle between the two measurements. The problem with this method is that no set squares large enough to give a precise angle for the distances have been found in ancient Egypt. The perpendicular measurement it provides would be very short considering that the line would have to be extended some 230 meters (754 ft) in the case of Khufu’s pyramid. The second method would have employed the use of a sacred or Pythagorean triangle. The triangles seem to be present in the design of the Old Kingdom pyramids, but there is no real conclusive evidence of their use. Basically, this triangle uses three equal units on one side, four on the next, and five on the hypotenuse to give a true right angle. At Khufu’s pyramid a series of holes along the orientation line are dug at seven cubit (3.675 meters or about 12 ft) intervals, so the triangle probably used these positions in the measurement. In other words, the triangle would have been measured as 21 cubits by 28 cubits with a 35 cubit hypotenuse. This would have resulted in a much longer measurement for the perpendicular line then with the use of a set square. If the unites used were any greater, the measurement would have been interrupted by the rock outcrop. The third method possibly available to the early Egyptians would have been through the use of intersecting arcs. In this method, two circles would have been sketched by rotating a cord around two points on the orientation line. The intersection of the two circles would then provide a right angle. Some doubt this method was used because the elasticity of the string or rope used to sketch the circles would lead to inaccuracies. However, at Khufu’s pyramid, there are a number of post holes dug that might have been used to draw such circles, so the method cannot be ruled out. Furthermore, the Egyptian may have used a rod or other device rather than rope or string to draw the circle, eliminating elasticity. 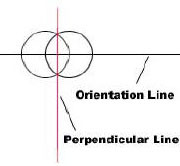 An orientation reference line was set up in a larger square by measuring off the established square ground plan. This was done by digging post holes at measured distances from the inner square in the bedrock and inserting small posts through which a rope or string ran. These holes were dug at about 10 cubit intervals. This outer reference line was needed because the original orientation lines would be erased by building work. Various segments of the reference line could be removed so that building material could be moved into place. Then measurements were taken from the guide line as the material for the platform were put in place so that the the platform was in accord with the initial floor plan. The platform of Khufu’s pyramid was made of fine white Turah quality limestone slabs with occasion backing stones of local limestone for leveling. Today, we know that the platform was one of the most important elements to a pyramid’s survival over great lengths of time. It also appears that the builders of Khufu’s pyramid were well aware of this, but such knowledge seems to have been almost forgotten from time to time. Some later pyramids platforms were not built upon solid bedrock, or the platform was poorly built and those pyramids built atop these poorly constructed platforms did not survive for long. Not only was the platform required to be laid in a perfect square, but it was also required to be very level. In Khufu’s pyramid, the platform is level to within about 2.1 cm (one inch). There were several means that this too could be accomplished. Traditional though, apparently originally conceived by Edwards, suggests the use of water to level the platform. He thought that the ancient Egyptians might have built a mud enclosure around the platform that was then filled with water. A grid of trenches would have been cut at a uniform depth below the water. However, modern Egyptologists believe this method would have been cumbersome at best. The platform would have had to have been chiseled beneath the water. Perhaps a more accepted theory involves channels being cut to form a grid within the platform, which was then filled with water. At the top of the water’s surface, the level would be marked along the sides of the channels, and then the platform cut accordingly. However, Lehner, who must be taken very seriously in any discussion of Giza pyramids, does not believe that water was used to level Khufu’s pyramid. In fact, he doubts any water related theories of leveling, mostly because evaporation might cause considerable variations in the measurements. Specifically though, Khufu’s pyramid is built on a sloping base, and here, it is the platform itself that is leveled and not the bedrock beneath the platform. In fact, the ancient builders were required to cut down the northwest corner of the platform, while actually building up the opposite, southeast corner. Another leveling method might have utilized the posts used to build the reference line of the pyramid. These posts could have been made of equal heights, or marked to provide a reference level. Apparently the leveling techniques used in pyramid construction are not well understood at this time. However, what is understood is that when the Egyptians, such as those who built Khufu’s pyramid, were at the top of their skills, the monuments they built could indeed last virtually forever. Bronze statue of Imhotep, chief architect to the Third Dynasty King Djoser © Egyptian architects, surveyors and builders are known to have used two specialised surveying tools, the merkhet (the ‘instrument of knowing’, similar to an astrolabe) and the bay (a sighting tool probably made from the central rib of a palm leaf). These allowed construction workers to lay out straight lines and right-angles, and also to orient the sides and corners of structures, in accordance with astronomical alignments. 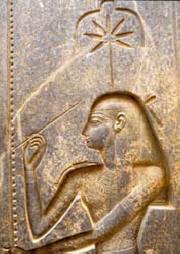 It is clear that the Egyptians were using their knowledge of the stars to assist them in their architectural projects from the beginning of the pharaonic period (c.3100-332 BC), since the ceremony of pedj shes (‘stretching the cord’), reliant on astronomical knowledge, is first attested on a granite block of the reign of the Second-Dynasty king Khasekhemwy (c.2650 BC). Reconstruction of an official ceremony in which the pyramid is aligned to the stars This pedj shes ceremony relied on sightings of the Great Bear and Orion constellations, aligning the foundations of the pyramids and sun temples very precisely with the north, south, east and west. They usually achieved this with an error of less than half a degree. 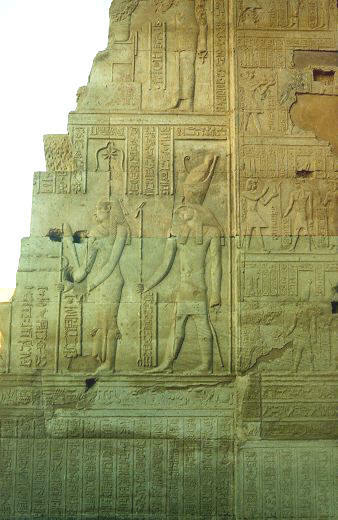 In later periods, the process of stretching the cord continued to be depicted in texts and in the reliefs of temples such as that of Horus, at Edfu, but it appears to have gradually become just a ritual, since these temples were aligned less precisely than the earlier ones, often simply with reference to the direction of the river. How did this astronomically based surveying work in practice? 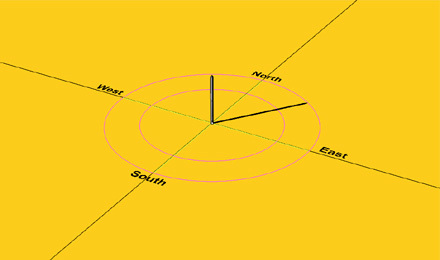 The British Egyptologist IES Edwards argued that true north was probably found by measuring the place where a particular star rose and fell in the west and east, then bisecting the angle between these two points. More recently, however, Kate Spence, an Egyptologist at the University of Cambridge, has put forward a convincing theory that the architects of the Great Pyramid sighted on two stars (b-Ursae Minoris and z-Ursae Majoris), rotating around the position of the north pole, which would have been in perfect alignment in around 2467 BC, the precise date when Khufu’s pyramid is thought to have been constructed. This hypothesis is bolstered by the fact that inaccuracies in the orientations of earlier and later pyramids can be closely correlated with the degree to which the alignment of the two aforementioned stars deviates from true north. …it appears that there was drawn a plan of the Great Pyramid which included the calculation of the stars to be observed in order to obtain the direction of the north. After this plan was drawn, the ground of the Pyramid had to be cleared in order to proceed to the ceremony called “stretching the cord,” which for the Egyptians was the equivalent of our laying of the first stone. This ceremony had the purpose of establishing the direction of true north and, as the Egyptians saw it, suspending the building from the sky by tying the building with an imaginary string to the axis of rotation of the vault of heaven. (Tompkins, Secrets of the Great Pyramid, pp. 380 and 381). Egyptian architects, surveyors and builders are known to have used two specialised surveying tools, the merkhet (the ‘instrument of knowing’, similar to an astrolabe) and the bay (a sighting tool probably made from the central rib of a palm leaf). These allowed construction workers to lay out straight lines and right-angles, and also to orient the sides and corners of structures, in accordance with astronomical alignments. 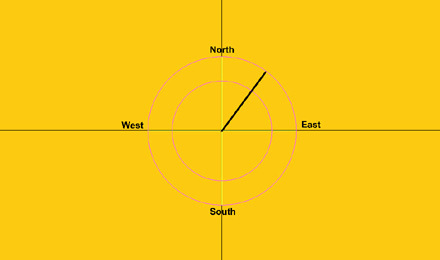 In fact the west face of the Great Pyramid “is not oriented to the north, but is oriented 2’30” west of true north.” This deviation from orientation to the north is, according to Tompkins, the result of the precession of the equinoxes from the date of the first plan to the actual laying of the first stone – since precession of the equinoxes “displaces the star taken as the polar star in practical calculations to the the west at a rate of about 50” a year. It is this rate of precession which the Great Pyramid was intended to calculate exactly. I have collected a mass of numerical evidence which shows that the inhabitants of the ancient world were acquainted with the rate of the precession of the equinoxes [and solstices] and attached a major significance to it. 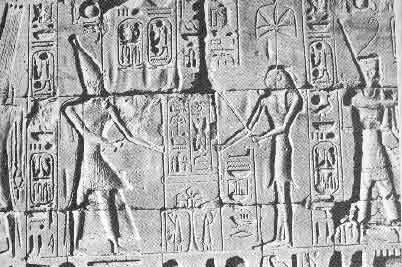 Inside the temple of Kom Ombo we find a pharaoh and the goddess Seshatpreforming what is called “stretching the cord”. This act represents the measure and layout of this temple. Seshat, who was the sister and wife of Thothwas the patroness of arithmetic, architecture and records. After preforming this act she would write the kings name on the tree of life, this would assure the kings immortality. The temple lies in the Egyptian town of Kom Ombo, 45 km north of Assuan, and was built in the Ptolemaic period between the second and first centuries B.C. The temple actually consists of two temples, one dedicated to the Egyptian falcon headed god Horus, the solar war god, and the other one to the Egyptian crocodile god Sobek, who controlled the waters. Not much of the temple is left nowadays, due first to the changing Nile, then the Copts who once used it as a church, and finally by builders who used the stones for new buildings. Photograph from Werner Forman and Steven Quirke: “Hieroglyphs & the Afterlife in Ancient Egypt”, University of Oklahoma Press, 1996, page 11. This relief in the Amun temple at Luxor dates from around 1250 BCE and shows Seshat, the goddess of temple geometry and scribal arts, inscribing regnal years for the king on the palm-leaf rib which had long served for tallying up the years and so had become the hieroglyph for “year”. 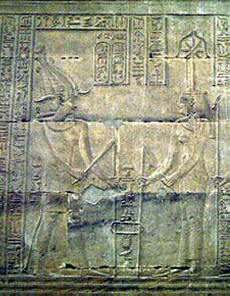 The emblem in Seshat’s head-dress identified the major tools of her temple layout trade, as explained in the caption to the enlarged view of this telltale detail. 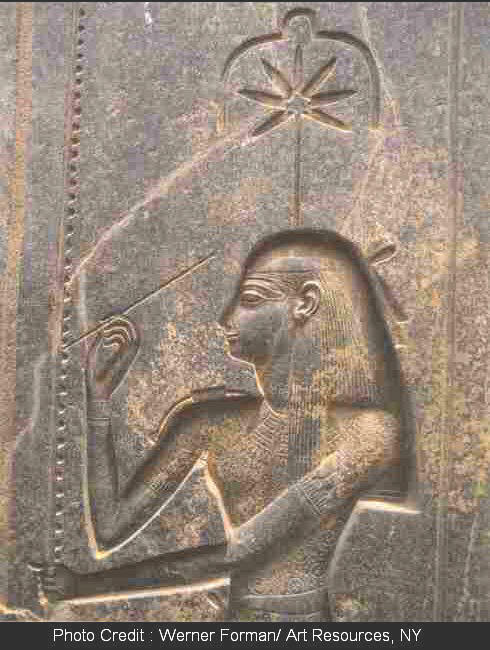 This picture of Seshat’s emblem on a temple wall in Luxor dates from around 1250 BCE. 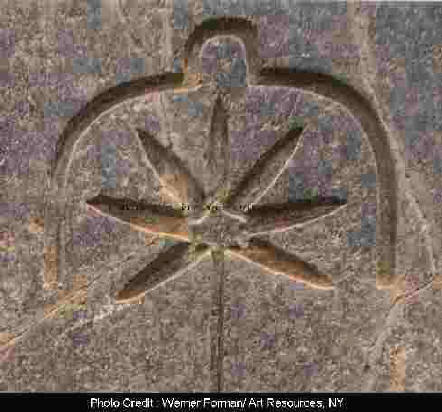 It shows the seven- part leaf of the hemp plant used to make Seshat’s surveying rope. Detail of Seshat’s emblem on a Luxor temple wall, enlarged from a photograph by Werner Forman in Werner Forman and Steven Quirke: “Hieroglyphs & the Afterlife in Ancient Egypt”, University of Oklahoma Press, 1996, page 11. That leaf is here framed by a large numeral “ten” with a smaller version of that same numeral on top. This juxtaposition of “tens” clearly described her mastery of numbers from large to small, and her duty to convert the large numbers of the cosmos into the smaller ones used to lay out its reduced replica, the temple. 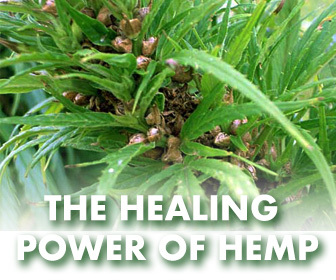 The five-pointed star at the center of the hemp leaf is a pentagram, slightly distorted to accommodate the stem. The pentagram requires analytical geometry for its construction. Its design was used some 750 years later by Pythagoras as a symbol for his secret mathematical teachings which he had picked up mostly in Egypt. It appears that the Luxor sculptor used this geometric figure here already with a similar meaning. The context of Seshat’s role makes it a symbol for the advanced mathematics at the core of Seshat’s temple geometry which Pythagoras would later come to study. 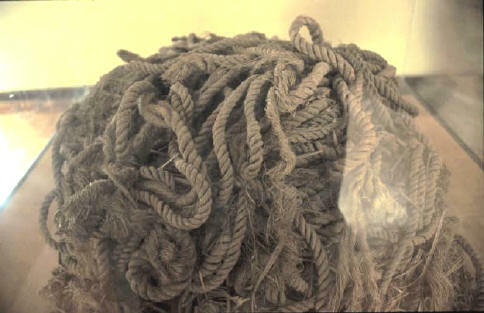 Knotted ropes from Khufu’s barque. There are many remaining mysteries as to how the ancient Egyptians constructed their royal pyramid tombs. For example: how did they get all those tons and tons of large stone blocks up the sides? Two things we know for sure: the methods had to be simple and low-tech, and that they had plenty of time to think up their clever ideas. Before we start considering a possible method they might have used to orient their pyramids so precisely to the compass directions, let’s try to gain some inspiration from the discovery of how they made the foundation surfaces for the pyramids so precisely flat and level. Remember we are not talking about a small area as the base of the largest pyramid covered nearly 13 acres (about 750 feet on a side). 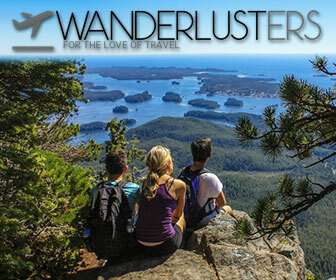 Go outside and see just how much that is – several city blocks, if you live in a city. No, this was not a small “building” even by today’s standards! What the Egyptians did was clear away the sand down to the bedrock, and then they hacked away at the rock to make a level, flat surface. But how did they know that they had made a “level” surface? Simple and low-tech, of course! It was discovered that there is a shallow groove completely around the bases of all the pyramids. When these grooves were cleaned out of all the wind-blown sand, and water was dumped in, the water level was “level” all the way around the pyramid. Thus the flat surface of the foundation was carved away until every portion of it was exactly the same distance above the water level. Simple! Low-tech! Neat, hey? So now let’s think about how they so precisely oriented each of their pyramids so that one side faced exactly east, another exactly south, and so on. And remember that the magnetic compass wasn’t invented yet for another several thousand years (it wouldn’t have helped them much since magnetic compasses usually don’t point exactly north-south), and they didn’t have any global positioning satellites (they’d have to wait for an additional thousand years!). You might want to suggest that they used Polaris, the North Star. But the precession of earth’s axis would have meant that Polaris was not close to north at that time. Besides, even if it were, Egypt is so close to the equator that Polaris would have been lost in the haze at the horizon. In the following, you will not have to wear ancient Egyptian clothing as in the picture, nor will you have to use an ankh staff or use rocks on the desert floor. The obelisk began to lose importance as the end of the Egyptian Empire approached. Also we must take into account that the ancient studious of Egypt counted on an overwhelming quantity of sunny days and clear nights, united to the fact of living near to a South/North river which became a vital address. All what is above-mentioned carries to the fact that the first obelisks could have been ” SOLAR COMPASSES”. Observing the shadow that a post fixed upright produces , it is easy to see that upon dawn it is directed approximately to the West. Of course, in the summer the shadows of noon will be shorter and also will vary in length according to the latitude where the post is located, which does not affect the solar compass. In the moment of the noon, the shortest shadow is produced and that shadow invariably points to the geographical North in that hemisphere (see fig. 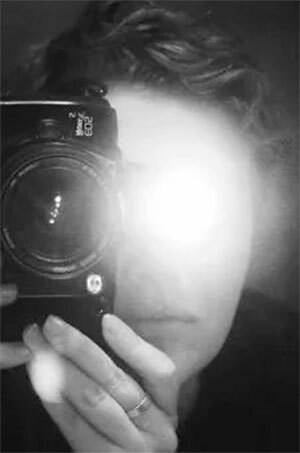 2) – with the exception of a post that intersectes the ecliptic, where at noon there will be no shadow at all. On a previously leveled area, dig a hole that will serve to house the post to employ. 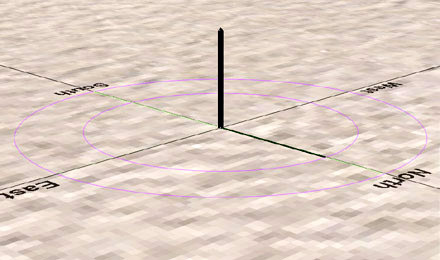 The radius of this semicircle (ab) has a direct relationship to the height of the post to be installed and it must be somewhat bigger than the shortest shadow of same (noon). Figure 4 shows the post, its semicircle and the corresponding morning shadow. Once the entry and exit points of the shadow are marked (c and b), a straight line between both is traced. Another line that, departing from the post (a), crosses the middle of the segment bc, will indicate the geographical North. Marking now a new point (d), there will be an easy method to locate and mark the cardinal points, since, departing of the intersection of these lines, “d” indicates the North, “b” the East, “c” the West and the post, the South. With respect to the size of the post it is important to emphasize that the higher, the easier it is to visualize the moment of the shadow crossing the semicircle, but less defined will be same. The transferring of these direction lines will be treated below . As can be deduced, this plummet has the advantage of having its own support, at the same time that it controls the uprightness, which makes it useful for the transferring of the marked points. It serves also as an inclinometer. A stake will be introduced in the hole of the solar compass’ post (point “a” of fig. 5 and 5a). The same post can also be used . Returning to fig. 7, the workman nominated with the number 4 stretches the cord pulling from its extreme. The workman number 2 will put his plummet on the mark that indicates the middle of the segment bc in figures 5 and 5a. Workman No. 4 will move the cord horizontally, until workman 1 indicates to him that the cord touches the thread of the plummet of workman No. 2. In that moment, workman 3 will put his plummet, taking care that the thread of same meets the cord. This plummet will indicate the point of the South-North line that is shown as “d” in the upper view of fig. 5a. 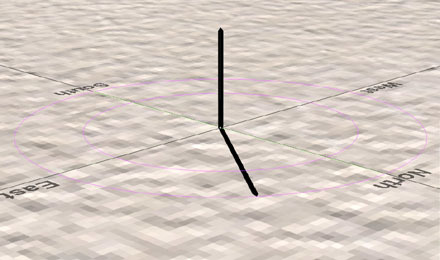 Successive stakes and/or points marked in the area will permit to prolong construction lines, but the correct alignment of same should be verified by means of the solar compass. Of course, in the event of transferring East-West lines, points “b” and “c” of figures 5 and 5a will be used. 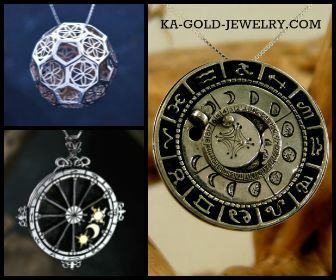 It is conceivable that also other types of compass existed, based on the alignment of two posts (or obelisks) with respect to the sunrise and in the obvious knowledge of the ancient Egyptians of the different positions of those sunrises pursuant to the days of the year. any way,what a wonderful world we live in absolutely fascinating,that’s what I’ve been told any way keep it that way if you like,believe me some don’t want this here. guess another special guess ancients this world. Another special guess peoples other indiginious tribal ancients,we are the other your guess people’s. Notice the water made a “flat” base..
Let’s have another guess indigenous tribal forces planet earth alliances indigenous tribal forces are the mystery causes. Hope these give you a sense on how stuff gets made on earth planet people. Who the price of the vice do you think would pay about our bountifully load of essential causes.People’s make sure your not alone all of the time and your place on this world.